Our purpose is to help women and families; we do so by making bricks and mortar grants for two kinds of projects: the provision of transitional and permanent housing primarily for women, and the support of daycare centers accessible to all. 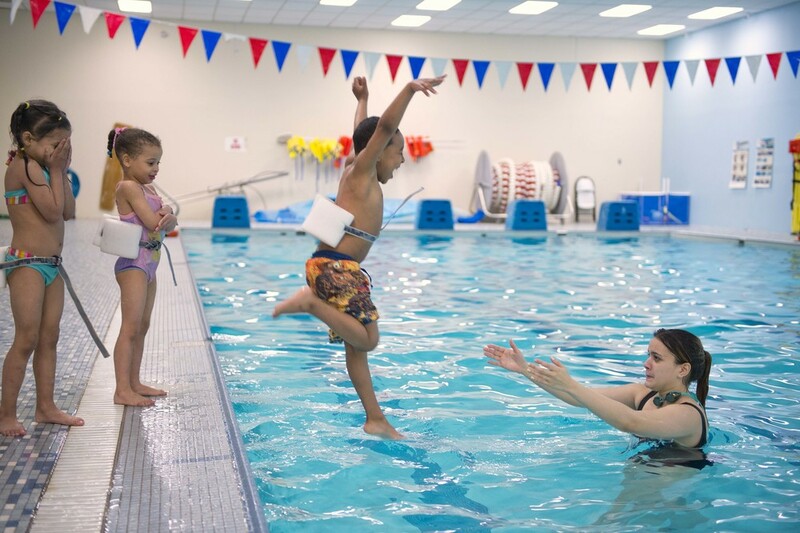 We believe that it is important to work in a spirit of partnership with organizations that align with our mission. While we are especially interested in organizations whose projects are still in development, we would be delighted to learn about your project in any stage. We will always remain open to good ideas. 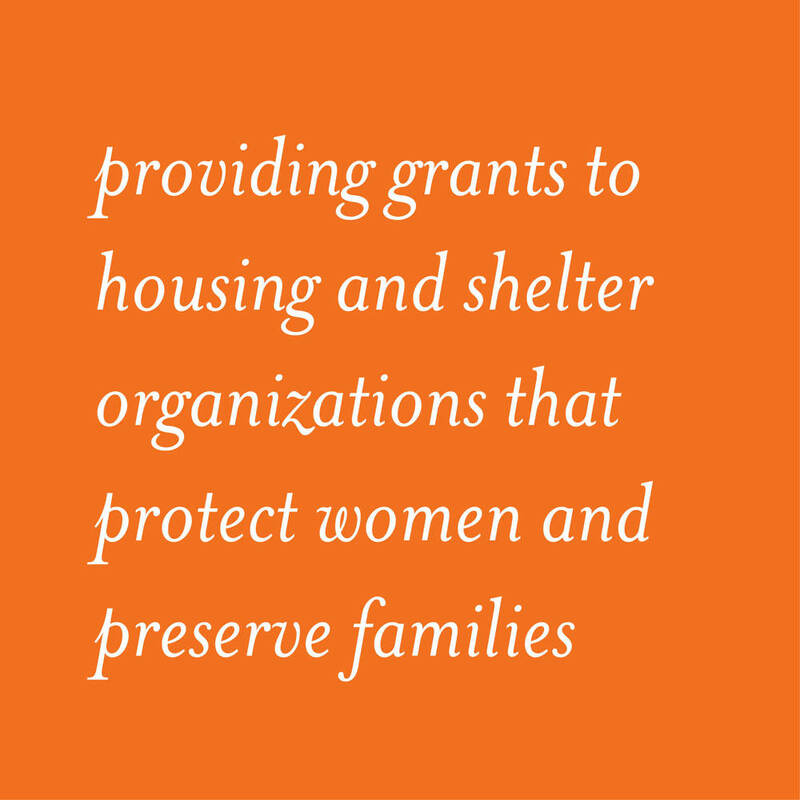 The Franklin Square House Foundation is committed to the belief that all women and families deserve access to high quality housing options and supportive services required to live productive and successful lives. 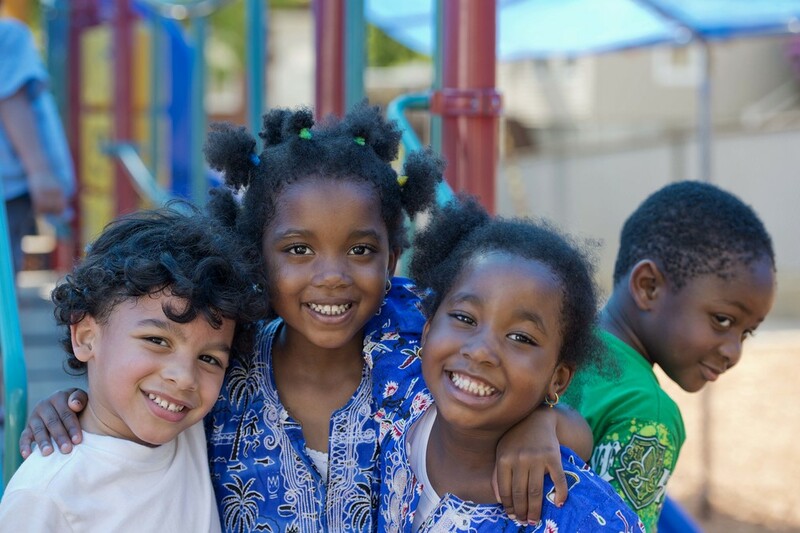 To this end, the Foundation supports the creation and upkeep of affordable housing and affordable childcare with essential services, thereby preserving the founding principles of the Franklin Square House Apartments.